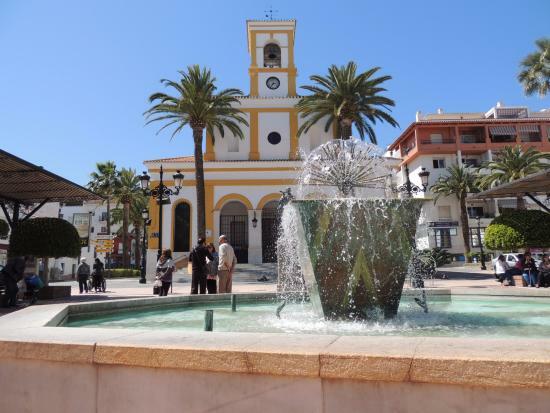 San Pedro de Alcántara is now one of the most desirable areas on the Costa Del Sol. Once you visit the area it is not hard to see why !. Located just 10 kilometres west of Marbella, and 5 minutes from the popular area of Puerto Banus, San Pedro sits in a fantastic location. As you arrive into San Pedro which is one of only a few remaining typical Spanish towns left on the Costa del Sol, Its clear to see why the area is so popular. There is a main central shopping area, with lots of modern coffee shops, wine bars, and boutique shops. There are also several quaint little squares and beautiful gardens. The town is always lively with lots of people outside the bars and restaurants both day and night, and the whole town is lit up at Christmas time with stunning decorations. 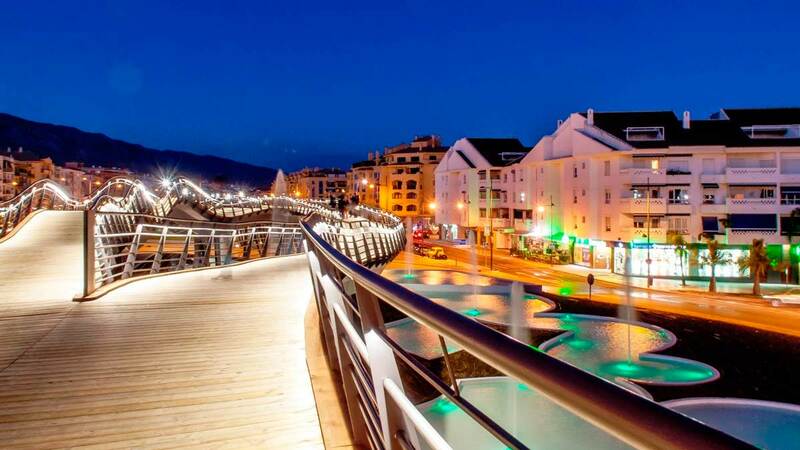 To the bottom end of the town known as Nueva Alcántara area, You come to the newly built promenade, With its raised boardwalk, children’s play areas and bars, it’s a great place to relax, have fun and enjoy all they have created here. It is also towards the beach where there are many new developments taking shape, from modern apartments with stunning sea views, to luxury villas and townhouses. San Pedro town is also where we decided to locate our office. Situated in the main town centre we would be pleased to meet you for a coffee and tell you more about this beautiful area we are lucky enough to call home !. We would be happy to assist you with any of your property needs, from sales, rentals, and property management.